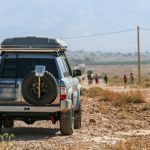 Discover the magic and fascination of the two main desert of Iran with this amazing 7 days 4x4 tour. 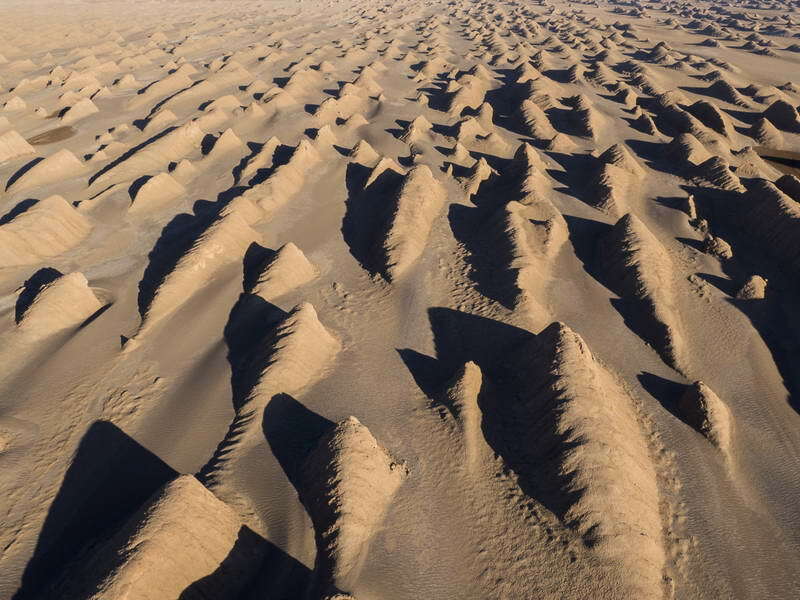 There are two vast deserts in Iran , Kavir-e-Lut or the Lut Desert and Kavir-e-Markazi or the Central Desert Which all covering an area of over 360,000 square kilometers. This package is intended to take you to the best area in the Kavire Markazi or Central Desert – the area that is named Rig D Jen . 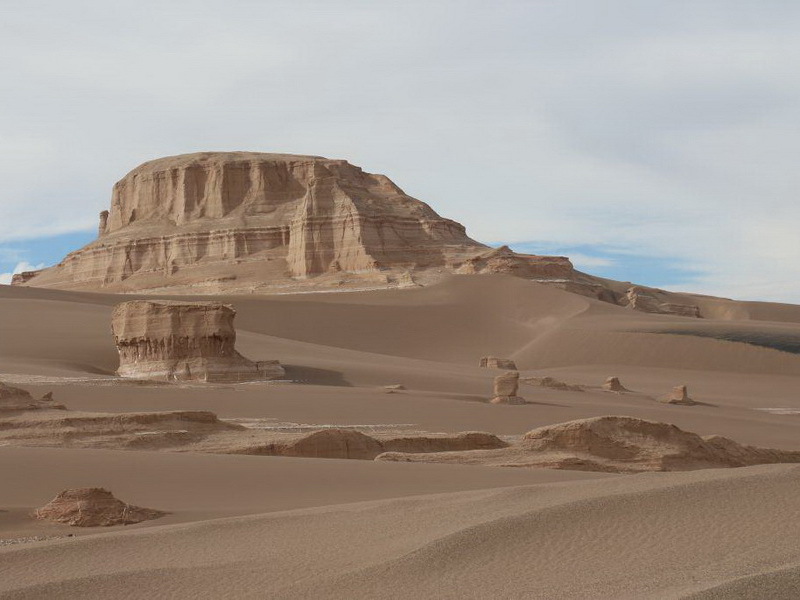 Exploring both nature and culture of central desert of Iran will take us all the way into one of the deepest and most pristine deserts which has not been crossed . We will experience why Rig-Jen desert was abandoned during history. 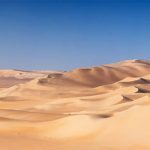 We will learn how people in the vast neighboring desert brought water and civilization to a few remote villages and named it Mesr Desert. Via old abandoned routes we will visit other desert micro-climates and civilizations. They lead us to our final tour destination Yazd, the main civilization in Iran. •	3 day in the desert of rig d jen , which nobody can pass it until few years ago . Arrival at Tehran Airport (usually after midnight) where you will be met by our representative and taken to your hotel. Depending on the arrival time, we have the opportunity to explore the Golestan Palace in Tehran and take a short walk in the city . After a Breakfast and check out heading toward a pleasant oasis town of Kashan and on the way we will have stop in the residential and recreation complex. 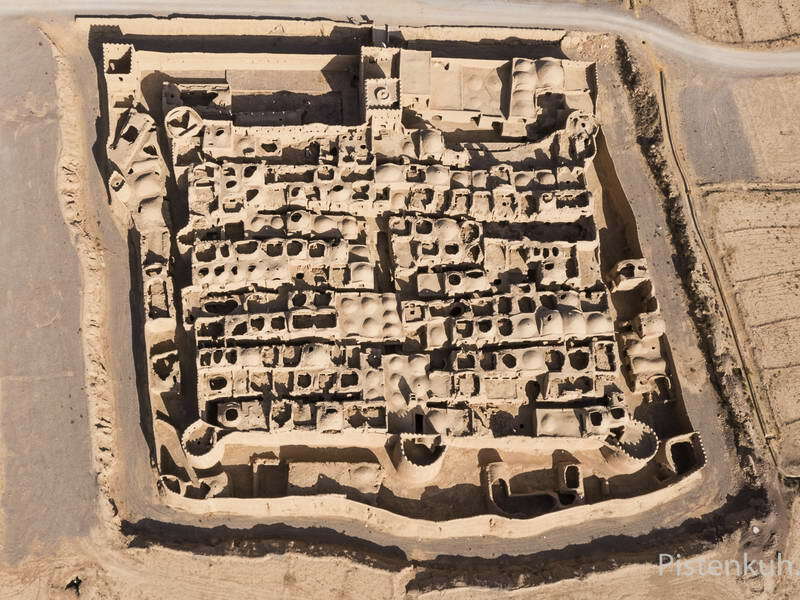 Then continue to the small city named Ab- Shirin on the side of the Central Cesert Of Iran . Passing trough the Ab-Shirin we will arrive to the central desert of iran and visit Namak Lake ( Salt Lake ) and Old Caravansary named MaranJab. We will have a lunch in the caravanserai and head toward a Aran and BidGol City to Visit to the underground city Named NoushAbad or Oei . This is 3 Level Underground City belong to 1500 years Ago . We will pass Kashan City and reach to one of the best desert camp named Matin Abad . Matin Abad is a modern camp situated on the border between the desert and steppe, it’s located 45Km south-east of Kashan, one of the main attractions of central Iran and it’s the first and only desert Eco camp of Iran ,you will have a chance to experience safari, visiting Organic Farm ,you can stay in a traditional hotel or in tents which are Equipped with air-conditioning .Overnight Matinabad . We will go toward a Naeen Sity Trough Zavareh . 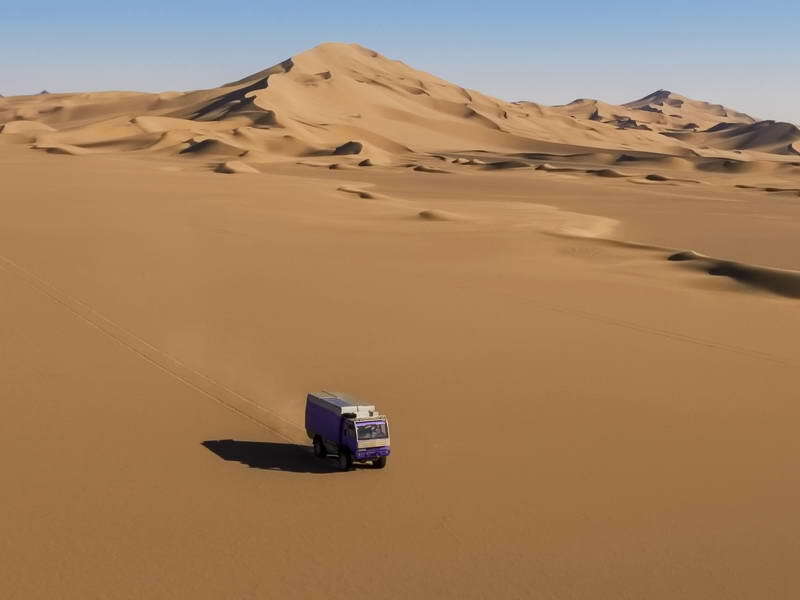 Your next stop is the beautiful oasis village of Anarak which do not have any infrastructure and host just 3 family and finally we will go in to the Rig De Jen and Having a Camp there . We will continue our journey for a 2 day in the Rig De Jen to pass its forth and fifth wall and visit Goud Do Bagh . During our 2 days´ expedition, we pass through some small oasis which still bear traces of old desert architecture . finally we would reach to the Jandagh City . we are in a Jandagh City to Stroll in the cisty narrow garden style alleys , visit a city museum and we will return back to the Eco lodge for the lunch .in the afternoon we will go toward a Kavire Mesr to visit specular place in the desert which is canebrake inside the desert and then head to Oasis Aroosan to see the beautiful sunset in the heart of the Desert and finally going toward a Mesr Desert to see the sunset in the hearth of desert . Coming Back To Tehran international Airport to get your flight .